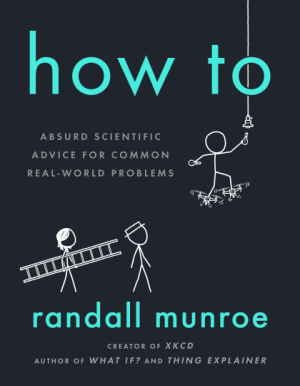 Randall Munroe has announced his upcoming book, “How To: Absurd Scientific Advice for Common Real-World Problems“. His “What If? : Serious Scientific Answers to Absurd Hypothetical Questions” and “Thing Explainer: Complicated Stuff in Simple Words” are great. Dette indlæg blev udgivet i Other og tagget randall munroe, xkcd. Bogmærk permalinket.